Facebook News Feed Algorithm: Pages Will Suffer. Ahoy there, and welcome to my blog. 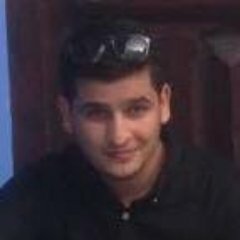 My name's Rezki, a 26years old Growth Hacker living in Casablanca, Morocco. I will be constantly sharing news, tips and tricks related to Growth Hacking, Marketing, Social Media and SEO in this blog. I am active on Twitter. Make sure to follow me!